The aim of the project is to reduce cost of the service's combat aircraft fleet. 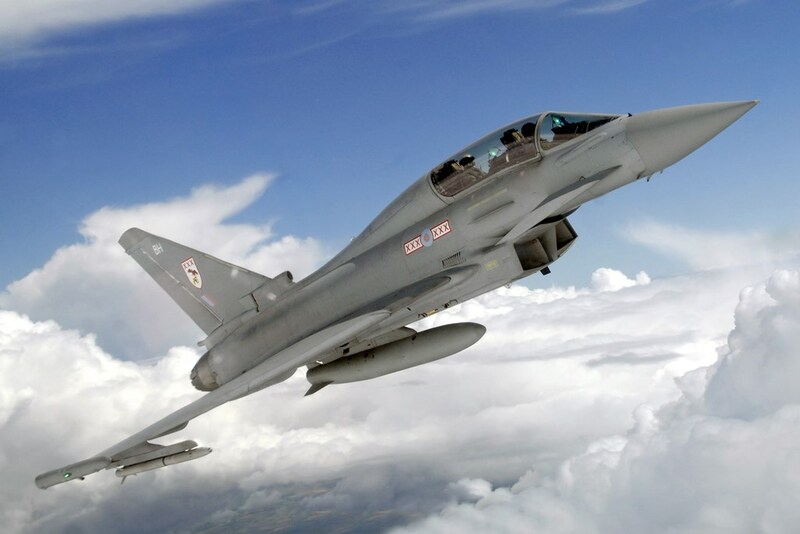 The Royal Air Force (RAF) intends to scrap 16 Eurofighter Typhoons as part of a project to save GBP 800 million (USD1.13 billion) to reduce cost of the service's combat aircraft fleet. This unexpected news is according to what the RAF Air Command has revealed to janes.com on Jan. 29. The RAF plan is to dismantle the aircraft and harvest spare parts for use on the remaining Typhoon fleet. The project, known as Reduce to Produce (RTP), aims to generate GBP 50 million worth of parts from each airframe. The Reduce to Produce programme was created by BAE Systems following the withdrawal of the RAF’s Tornado F3 fleet from service in 2010. The scheme, based at RAF Leeming, strips down the decommissioned F3 fleet and recycles parts that can be used as spares for the UK’s in-service GR4 fleet.